The Tough Twist is the strongest toy we make. 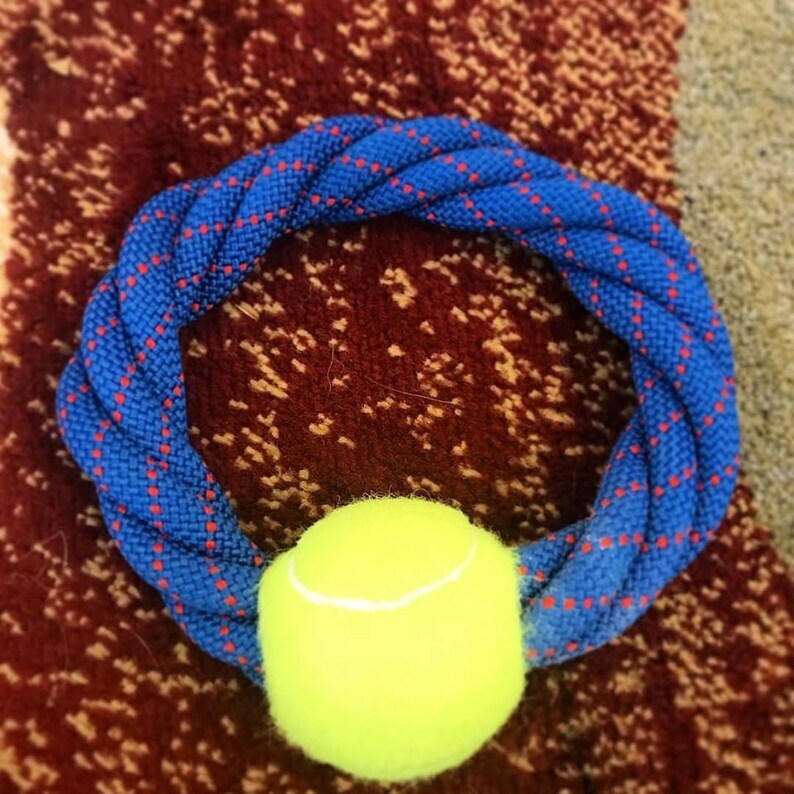 A variation on the 4 Braid toy, the Tough Twist hold it's own against the hardest chewers. Not indestructible, but still lasts longer than most regular rope and ball toys.